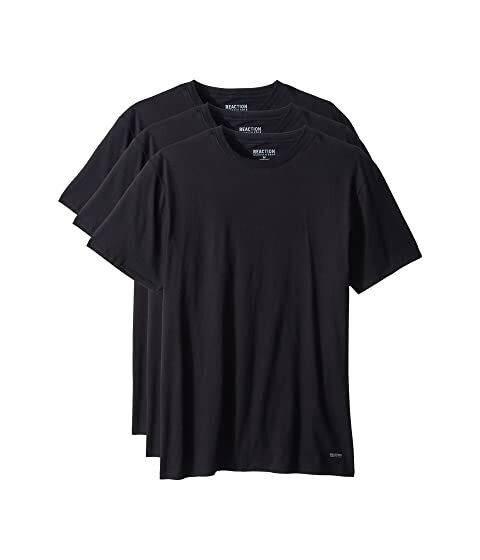 Grab your soft Kenneth Cole® Reaction essential t-shirt and dominate your day. Sold as a pack of three. Classic-fit tee is crafted from a soft, lightweight cotton.